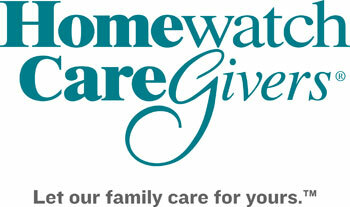 Homewatch CareGivers, located in West Springfield and Northampton MA, provides specialized, personalized care for people with a wide variety of needs. Our home care services are designed to address current abilities, and promote physical and emotional well-being. From companionship services that can help to alleviate loneliness, to hands-on care with personal care, our caregivers make sure that a client lives each day fully.